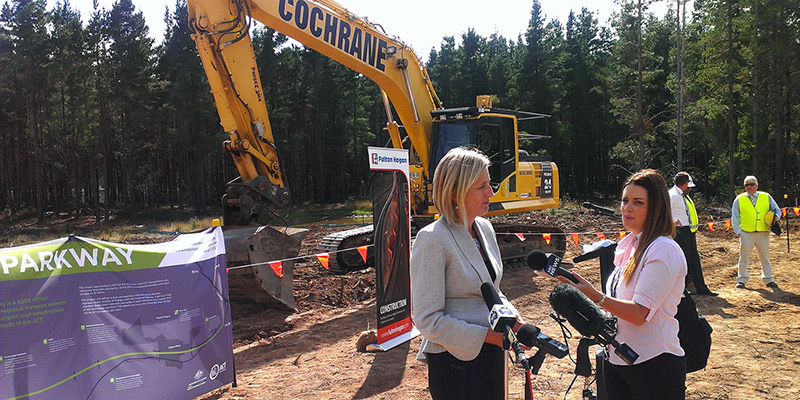 GJ Cochrane & Son Earthmoving Pty Ltd provides quality excavation and earthmoving services in the ACT and Queanbeyan area. Greg Cochrane has been involved in this industry for 15 years and brings his considerable experience to Cochrane Earthmoving. 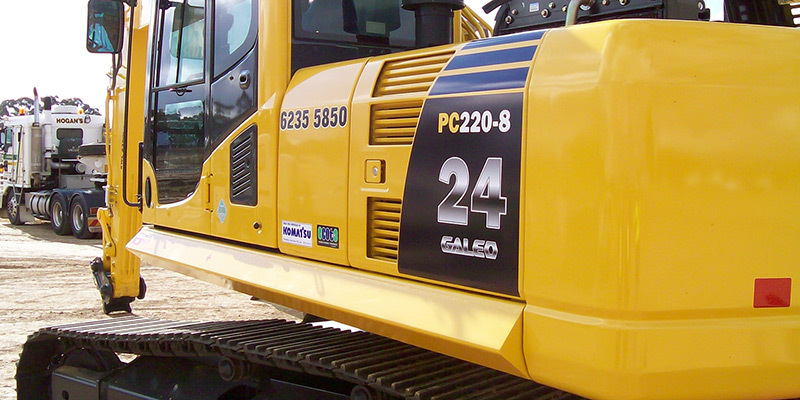 With an established reputation, expert staff and competitive rates, Cochrane Earthmoving caters to both local clients and interstate contractors looking to hire machinery and experienced operators in the region. While our main base of operations is the ACT and Queanbeyan, we have the capacity to work outside these areas if required.